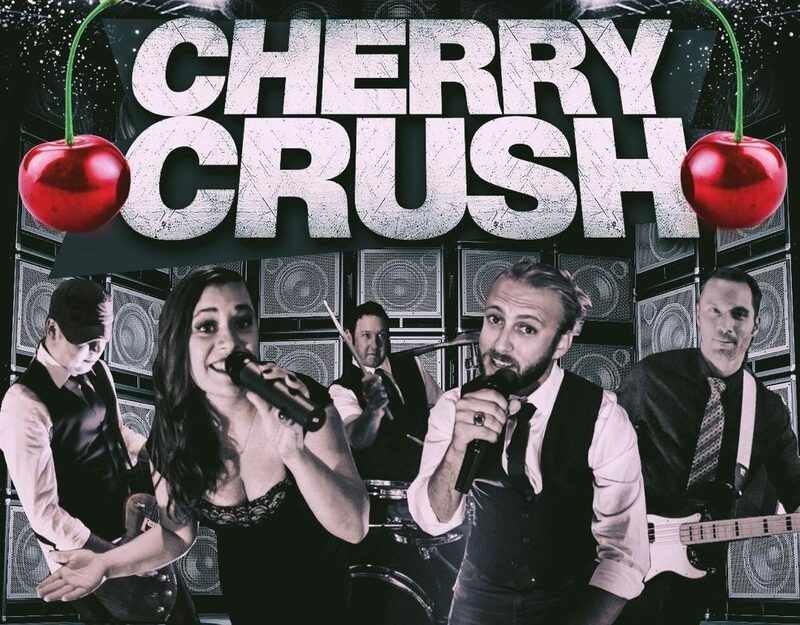 CHERRY CRUSH BAND is a high energy group playing the Greater Philadelphia region, Delaware and Jersey beaches, Maryland, Virginia, and up and down the East Coast! CHERRY CRUSH BAND has played some of the hottest nightclubs and casinos in the area. In addition, the band has played outdoor festivals, weddings, private parties, and corporate events. The band’s diverse repertoire makes them the ideal choice for any function! Focused on packing the dance floor at any club or event, CHERRY CRUSH BAND makes it a great time for all to remember! Follow us on Facebook!